We're a simple church – centered on three pillars: Gospel, Community and Mission. The Gospel is the good news that through Christ the power of God’s kingdom has entered history to renew the whole world. This renewing work of Jesus saves us from our sin and transforms us into people who desire to live like him. The Vine is a church where the Gospel is not merely a message for people who don’t know Jesus, but also a message for believers that shapes every facet of the church. Our value for Gospel-centered ministry drives us to preach, teach and sing about the grace of God that can save those who don’t yet believe and empower believers to live in obedience. This Gospel-centered vision also expresses itself as we conclude our weekly community services by celebrating the Lord’s Table, remembering Christ’s body that was broken and blood that was shed, and proclaiming the Lord’s death until the day of his return. •	Regularly participating in the Sunday gathering, worshiping, and growing through the preaching of God’s Word, prayer, singing, and the Lord’s Table (Acts 2:42-47). •	Regularly participating in a City Group where we will live out the Gospel, community, and mission in the context of community (Acts 2:42-47). •	Committing to regularly reading God’s Word and prayer in our family and personal spheres to grow in the love of God and joyful obedience motivated by the Gospel (Psalm 1:2-3, Ephesians 6:4). •	Contributing cheerfully, sacrificially, and regularly to support the expenses of the church. (Acts 20:35, 2 Corinthians 9:7). •	Contributing our time and talent regularly to serve the church body in ministry (Ephesians 4:11-16; 1 Peter 4:10-11). We affirm that the Gospel does not merely call us into a relationship with Christ and one another, but that it also sends us out into the world on mission. We seek to both embody and proclaim the Gospel winsomely in the city of Madison and abroad with strategic partnerships in Ecuador and North Africa. Our value for mission has driven us to develop leaders and pastors, who have planted churches in the Madison area. We believe we are called not only to build one church, but to build a movement of the Gospel that expresses itself in the reproduction of both disciples and churches, locally and globally. The embodiment of the Gospel is expressed in our love for the city as we seek to meet its various needs by serving locally in nursing homes, charter schools, crisis pregnancy centers and community centers. The proclamation of the Gospel is expressed through our intentional relationships with people who don’t know Jesus. We will seek to love them and share Christ with them right where they are in our own network of relationships. Zach is the teaching pastor and an elder at the Vine. Before moving to Madison to plant The Vine, he was a worship pastor in Albuquerque, New Mexico, and Christian singer/ song-writer in Nashville, Tennessee. Zach and wife Kim, headmaster of Charis Classical Academy, have four children: Taylor, Autumn, Emery, and Mya. Zach is a graduate of the University of Northern Iowa and Covenant Theological Seminary. Zach likes playing games with his family, woodworking, language learning and playing jazz piano. 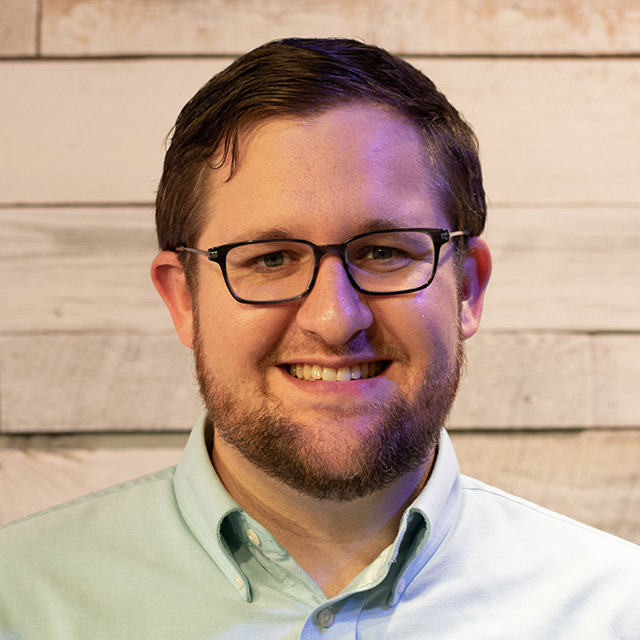 James has served as an elder at The Vine since 2017 and has since become our NextGen pastor, providing oversight for our children from birth through high school. He and his wife, Emily, an avid runner, have one daughter, Lucy, with a second little one arriving in 2019. Together they lead the Waubesa City Group in McFarland. 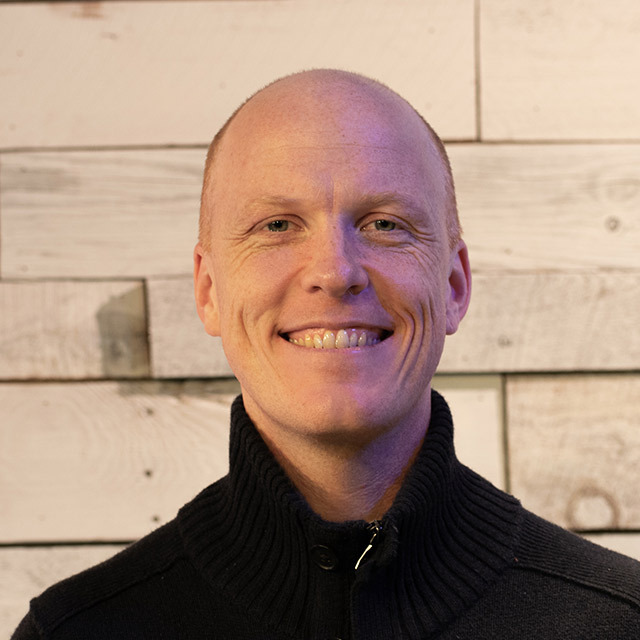 James is a graduate of Iowa State University and Moody Bible Theological Seminary and currently works for a student mission organization, Next Step Ministries, as the Discipleship Coordinator. James enjoys parades, local Friday night football, community festivals, lawn games and eating at Culvers. David, a native of Madison and a project manager at a technology company in the area, became an elder at the Vine in 2014. He and his wife Jacklyn, an exceptional baker, lead the Elver Park City Group in the southwest corner of Madison. They have a son named Matthias and are a expecting their second child in 2019. David is a graduate from Wheaton College. He and his wife live on the southwest side of Madison and are passionate about shopping at Aldi, maple syrup, and coffee. John grew up in Honeoye Falls, New York and graduated from Cornell University and the University of Oklahoma with degrees in atmospheric science. 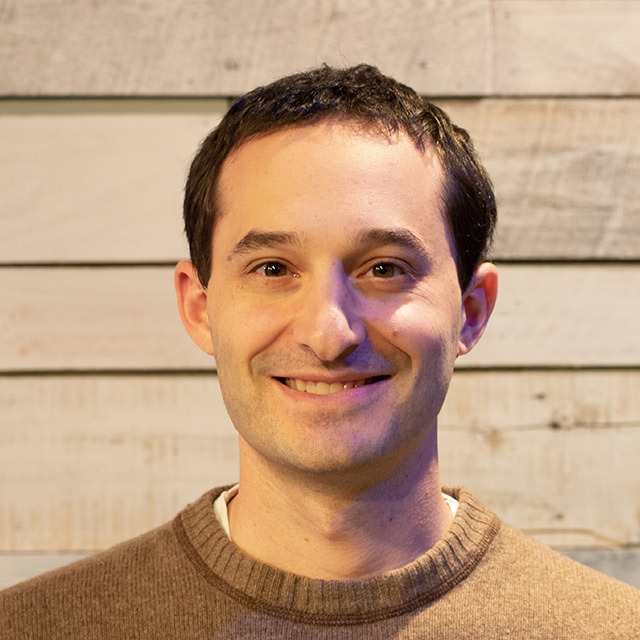 A research meteorologist at the University of Wisconsin, he was baptized at The Vine in 2013 and became an Elder at the Vine in 2018. He and his wife, Becky, also a meteorologist, lead the Badger Rock City Group and enjoy storm chasing, hiking, nature, science, pizza and playing with their two sweet children, Rosaria and Dominic. Justin, the Art Director for a local ad agency, has been a part of The Vine since 2015. He oversees the Art Ministry at The Vine and leads the East Buckeye City Group with his wife, Laurel. 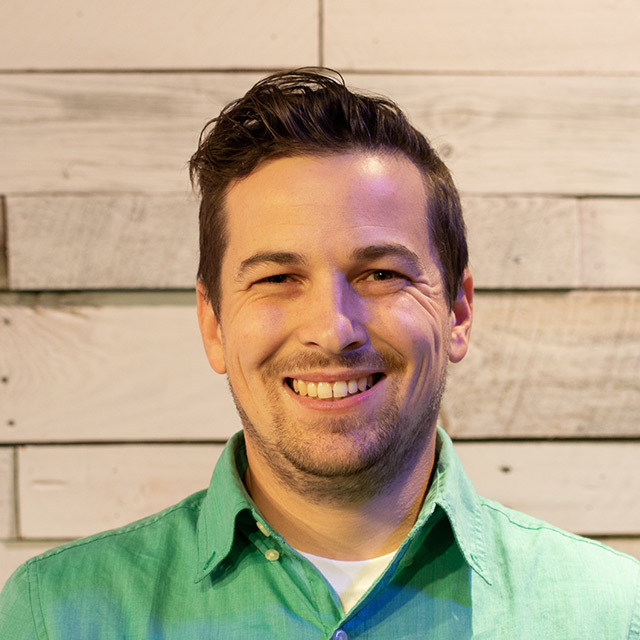 A recent graduate from the UW-Madison with his MFA, Justin also holds degrees from Iowa State University and studies from Southern Baptist Theological Seminary. When he is not painting or drawing, Justin spends his time hiking and camping with his wife and two teenage kids. 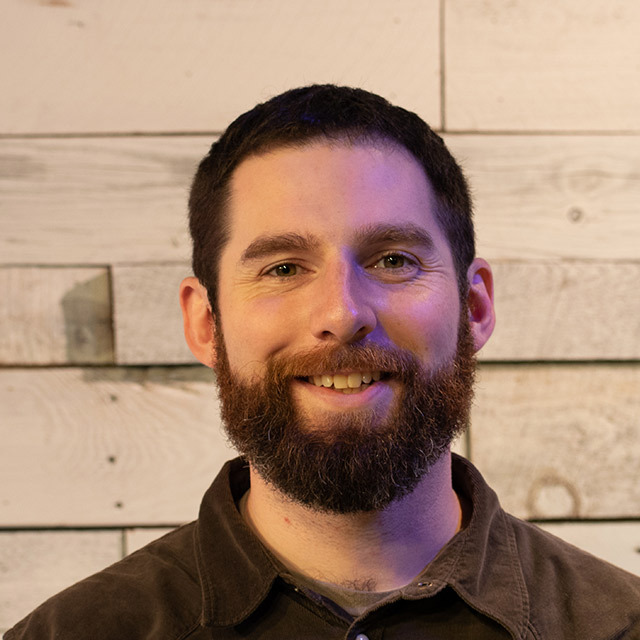 Michael is a pastoral resident exploring the call to church plant in the Madison area, and he also teaches at Charis Classical Academy in Madison. Before coming to Madison, Michael served for two years as a pastoral resident at College Church in Wheaton as well as an intern at Crossway Community Church in Bristol, WI, where he met his wife Heather. They now have three girls, Eliza, Gloria and Fiona. He was born and raised in Sudbury, Ontario, but came to the US to attend Trinity Evangelical Divinity School. Despite losing most of his Canadian accent, he can still be found cheering for Canada in hockey. 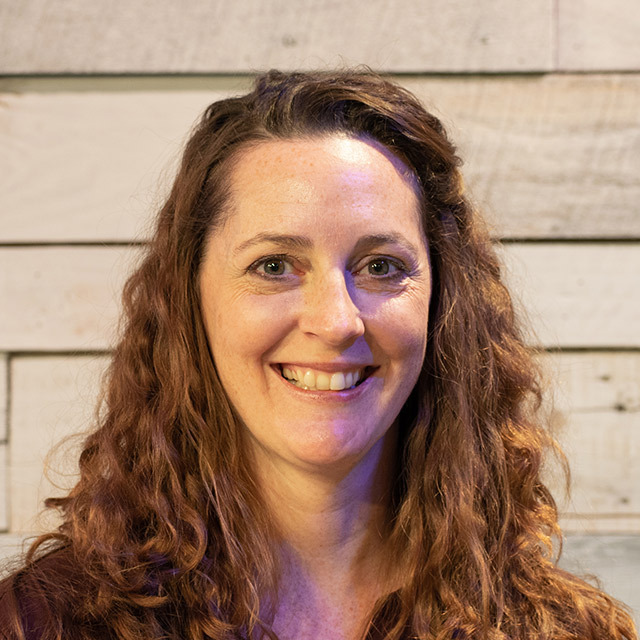 Laurel provides care and discipleship for women and serves as the church coordinator. Laurel, her husband Justin and their two children Hannah and Asher, spent 13 years serving in Turkey with the IMB before relocating to Madison. 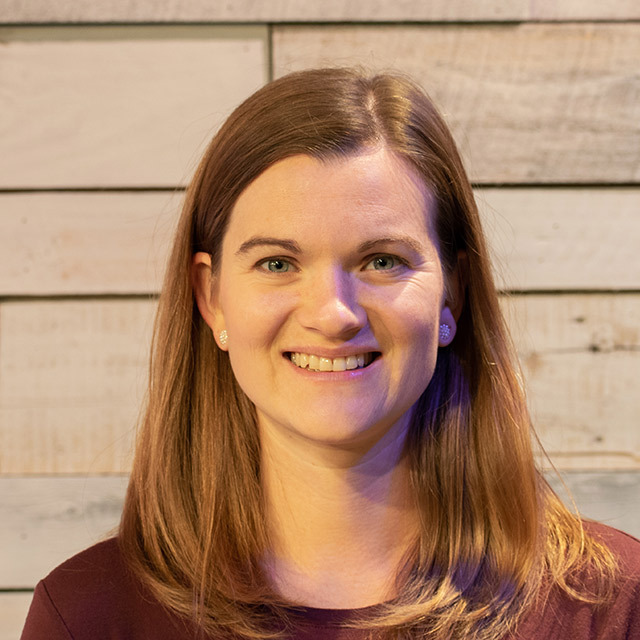 Laurel is a graduate of Iowa State University with a degree in Fine Art and has her Master's in Biblical Counseling from Southern Seminary. On weekends, Laurel enjoys walks in the woods with her family, painting, reading and thrift stores. 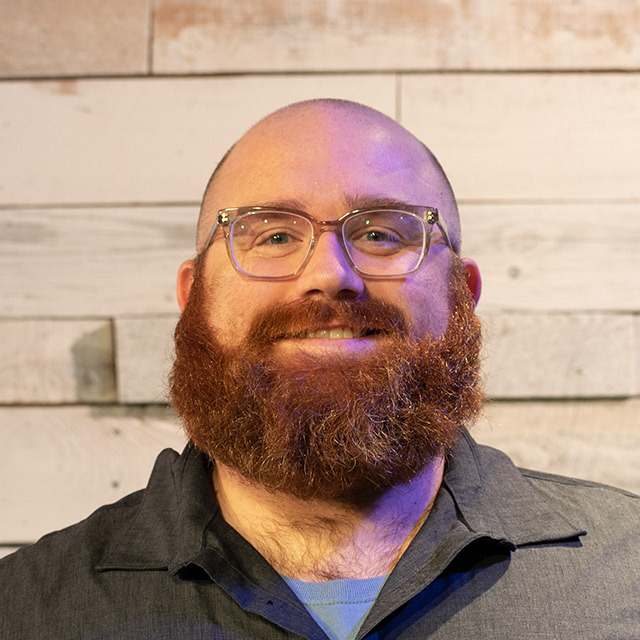 Ben is serving as the interim director of worship at the Vine until he co-plants Eastside Church with Michael McKittrick, Lord willing, in the spring of 2019. 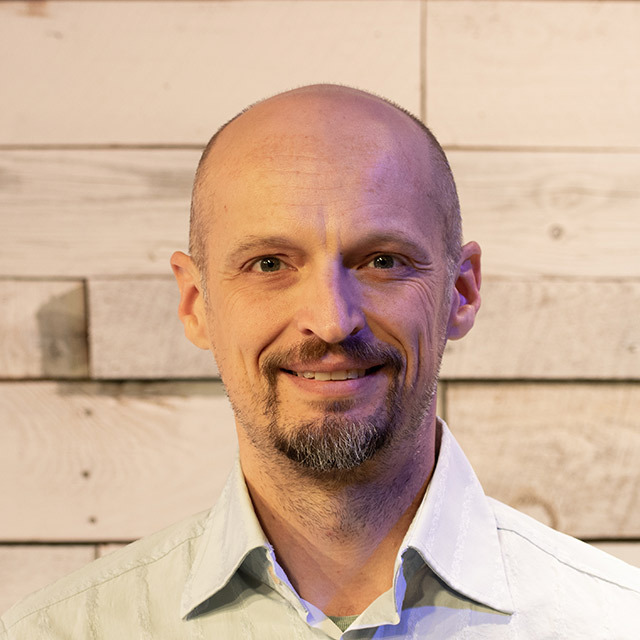 Prior to moving to Madison, Ben served as the minister of music at Christ the King Church in Kenosha, WI as well as a pastoral resident at CrossWay Community Church in Bristol, WI. Most recently Ben was the worship pastor at Door Creek Church in Madison. Ben, a Wisconsin native, is married to Nicky and together they have four young children, Quinn, Norah, Graham, and Avery. Ben is an aspiring amateur chef and bbq pit master and has even recently begun to dabble in carpentry with early mixed results. Laura serves as the church's finance manager and is currently enrolled in the Accounting Program at the Madison College. She grew up in Papua New Guinea where her parents worked as Wycliffe Bible Translators. In 2009 she moved to Mexico to work with Youth With A Mission for 6 years where she met her now husband, Caleb. They recently moved back to Wisconsin and now have a baby girl named Elliana. During her time off, Laura enjoys playing Settlers of Catan and Dominion with her husband and friends. The embodiment of the Gospel is expressed in our love for the city as we seek to meet its various needs by serving locally in nursing homes, charter schools, crisis pregnancy centers and community centers.The proclamation of the Gospel is expressed through our intentional relationships with people who don’t know Jesus. We will seek to love them and share Christ with them right where they are in our own network of relationships.